 Every year, we have the opportunity to participate as a church in something that has been part of CoastLife Church culture. Legacy Offering is a one-time sacrificial offering that has enabled us to give back to our city as well as make great improvements to CoastLife Church, but participating in this annual offering is about more than giving towards projects. This offering enables us to take a giant leap forward in fulfilling the big opportunities God has placed before us.